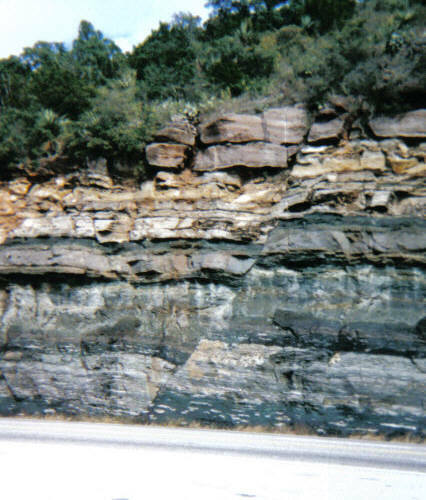 Greensand is a sand or sandstone that has a green color to it. It is formed from organic sediment in marine environments. It contains a high percentage of the mineral glauconite (an iron potassium sillicate) which is greenish black/blue. Potassium in a water-soluable form called potash. While the main component of greensand, the mineral glauconite, is not readily water soluble, it will eventually erode and slowly release the potassium into the soil. 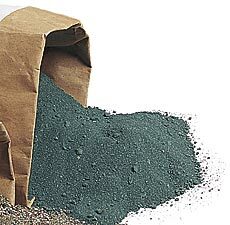 Greensand comes in a powdered form. It can be added to the soil at anytime of the year. It is typically sprinkled over the surface of the soil, or it can be worked/blended into the soil. Always test your soil before adding any fertilizers. We can easily damage our plants and the soil by indiscriminately adding soil amendments.